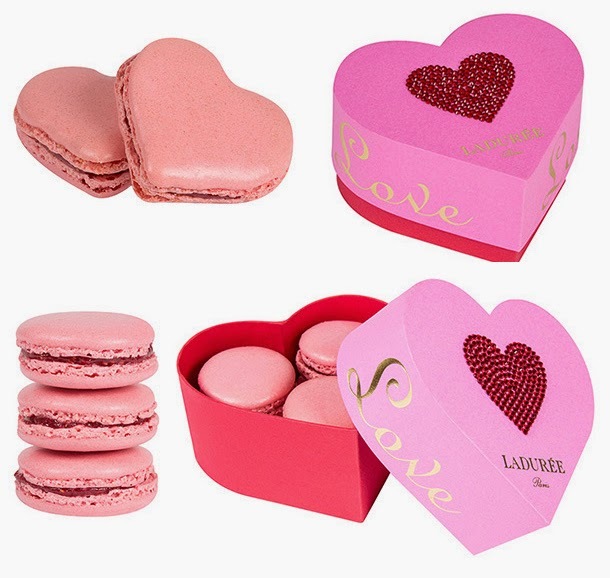 Marie Arden Pink Living: More things I love for Valentine's Day that make me want to be in Paris! 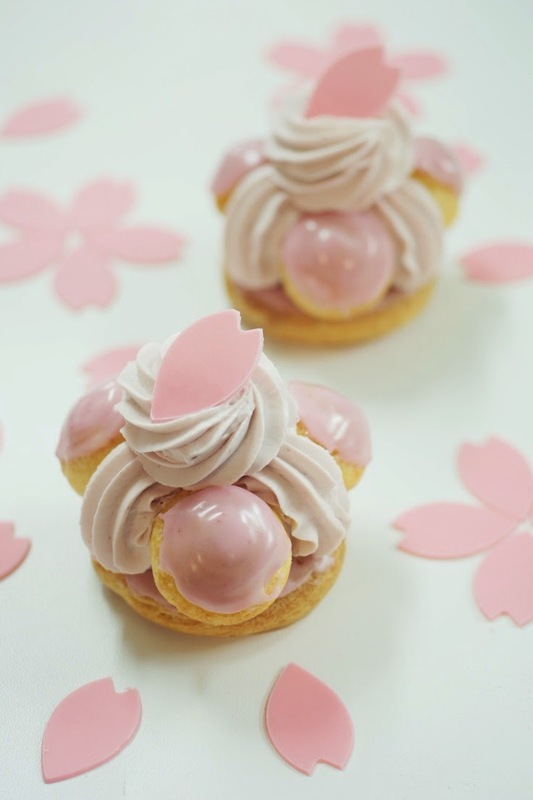 More things I love for Valentine's Day that make me want to be in Paris! 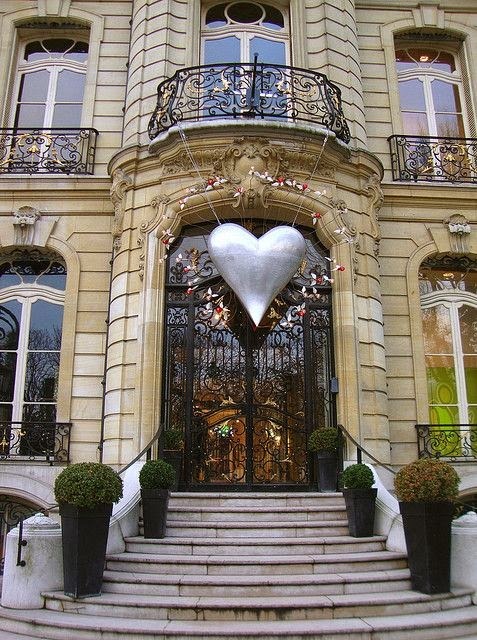 Ah wish I could be in Paris for Valentine's day! 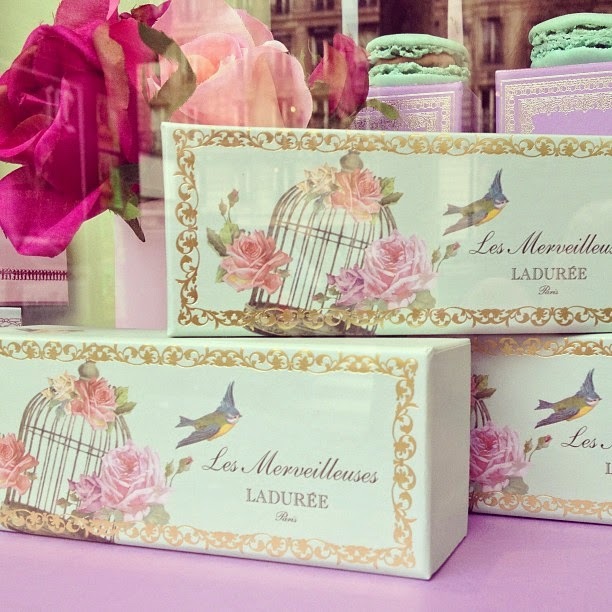 Eating yummy things at Laduree, walking the beautiful boulevards looking at the wonderful balconies and blue roofs. 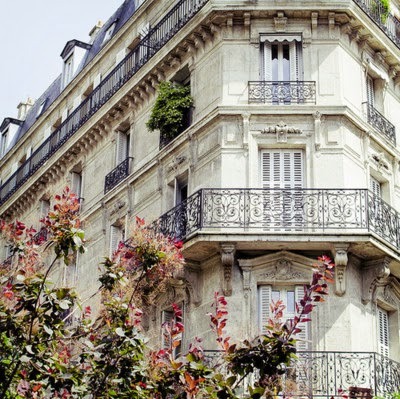 I will make do with these photos I found on tumblr. 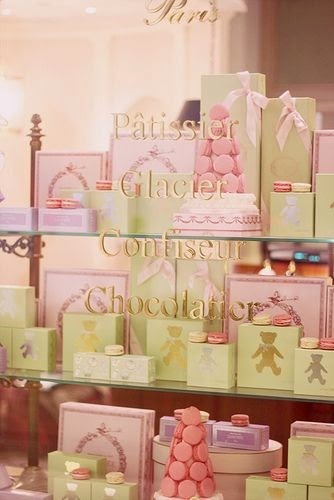 Beautiful Valentine's, I'd love to be in Paris...but, my DD is in Paris with her love for Valentine's. That makes me happy. Happy Valentine's where ever we are! Pink light for Valentine's Day!